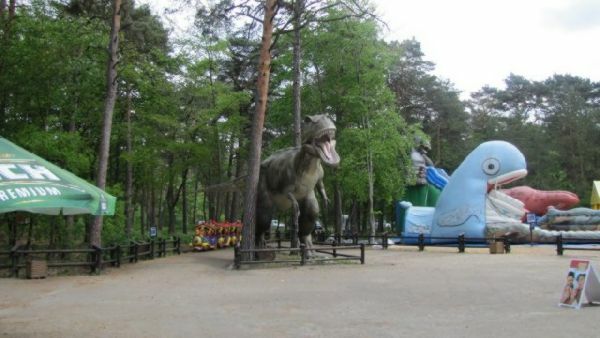 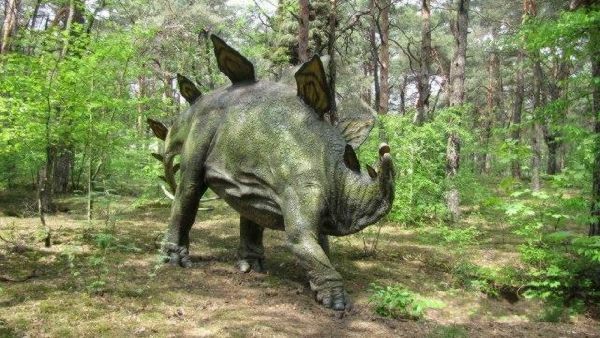 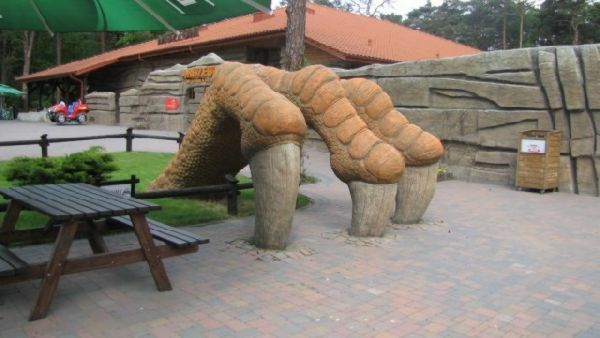 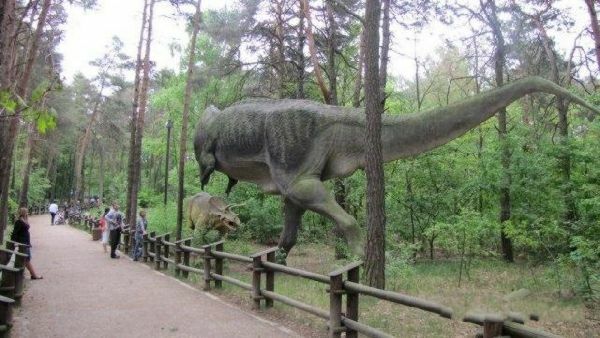 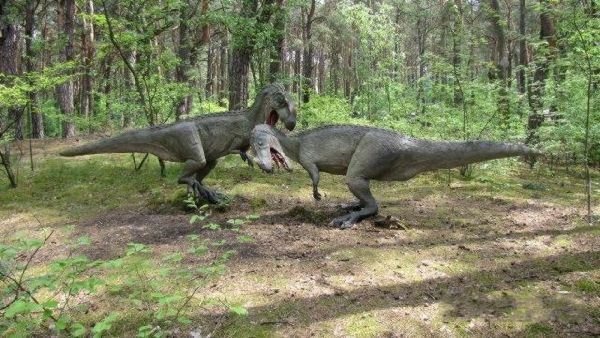 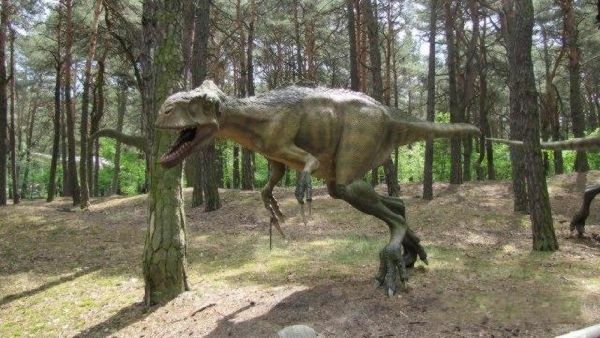 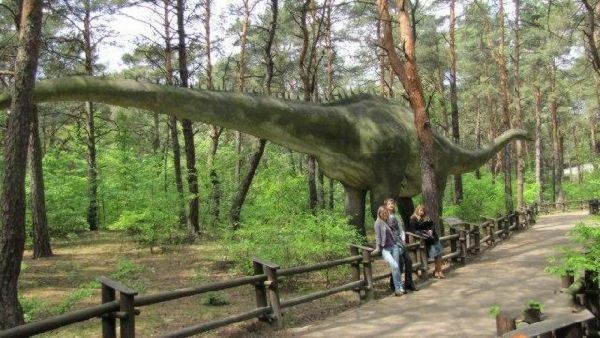 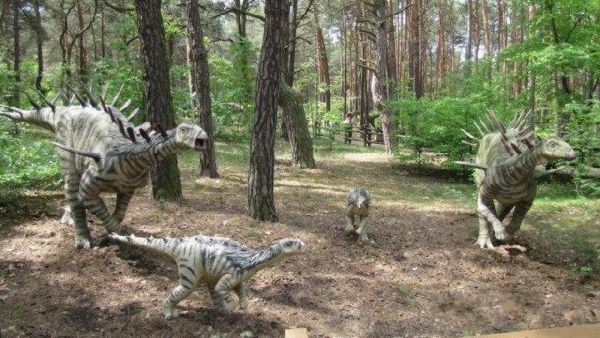 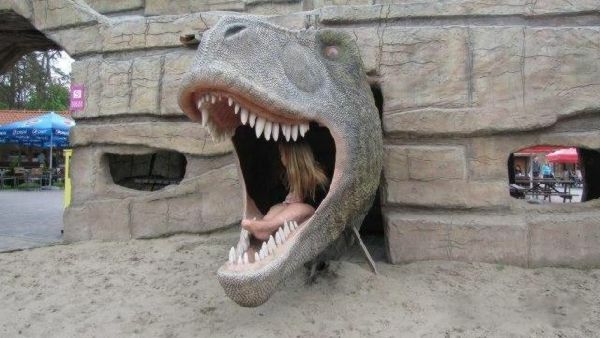 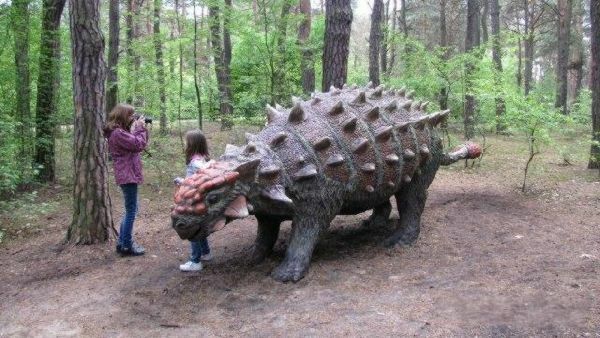 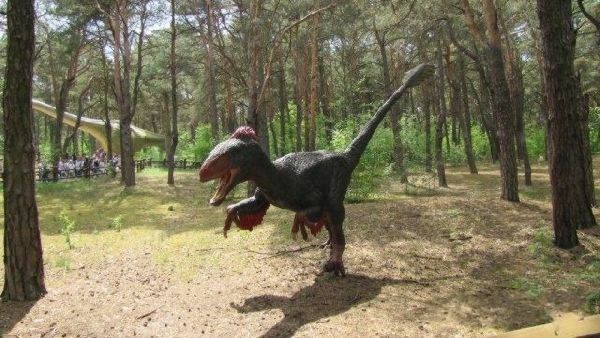 For many years Poland lacked a good theme park, now dinosaur parks are everywhere. 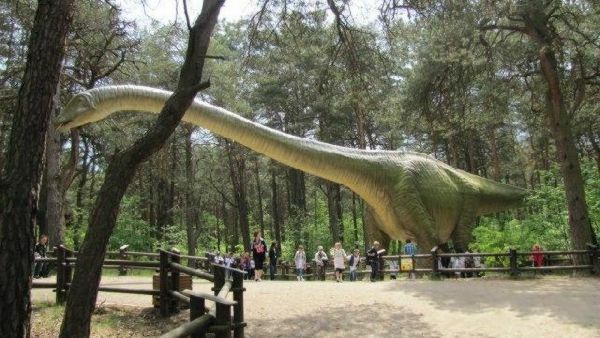 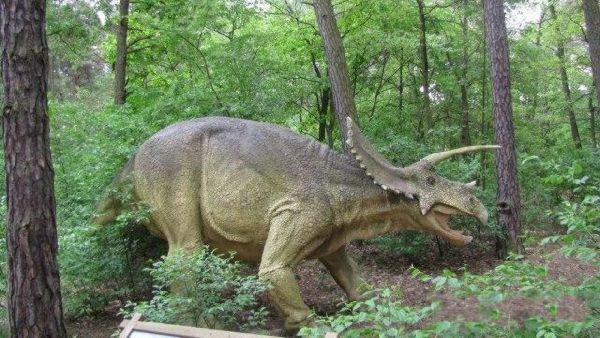 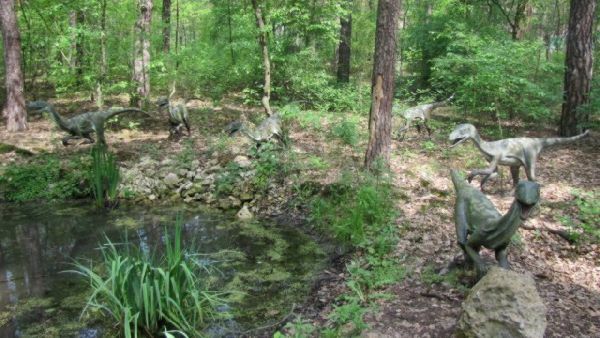 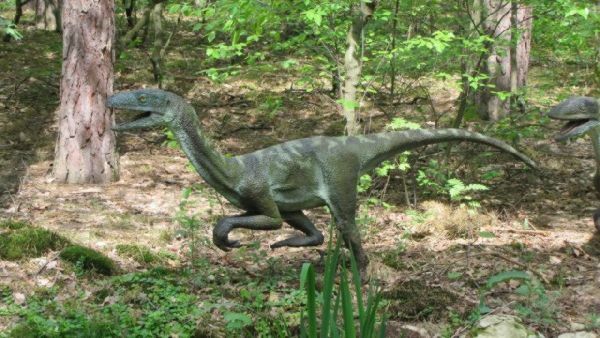 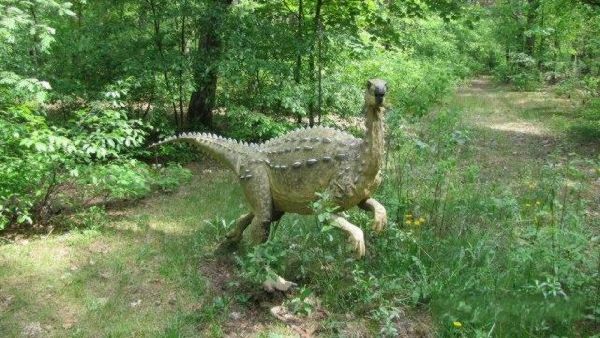 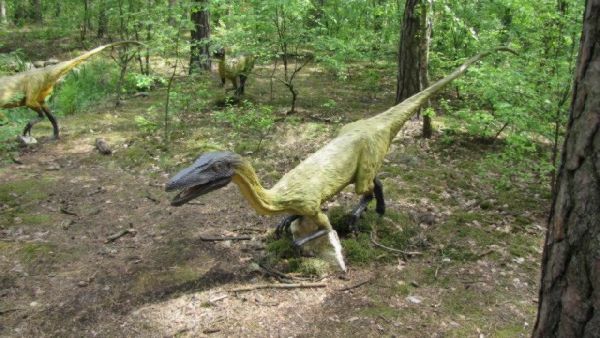 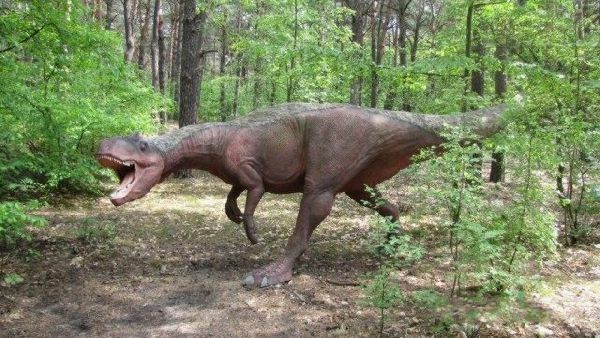 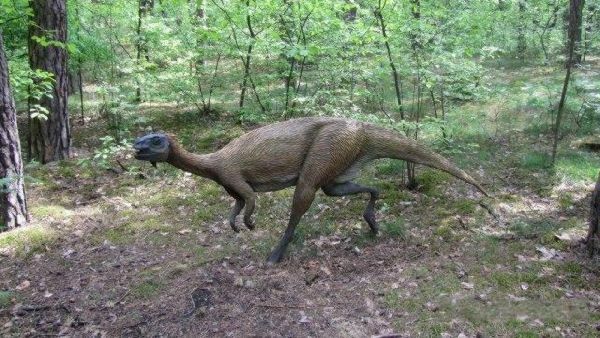 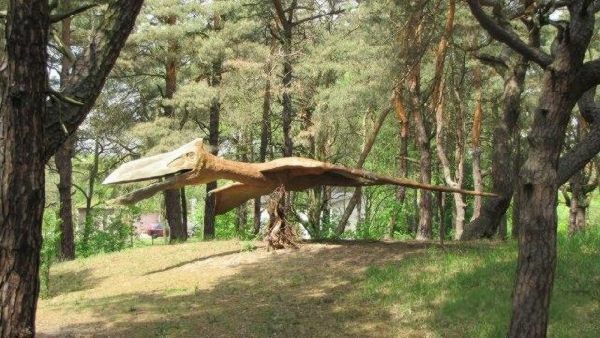 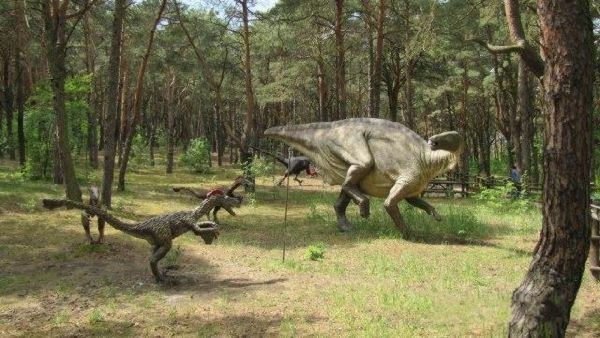 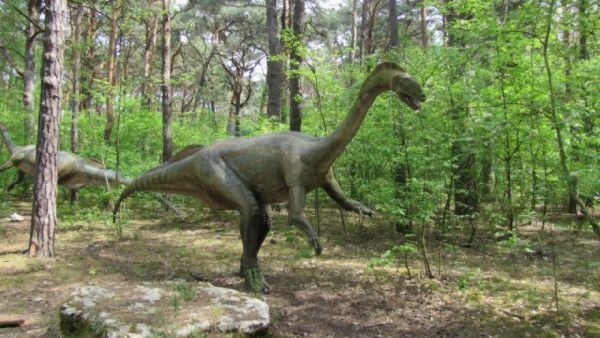 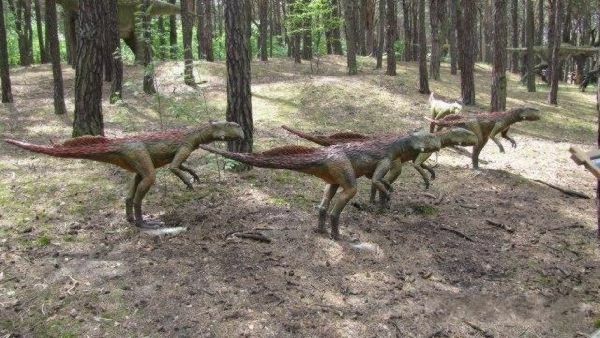 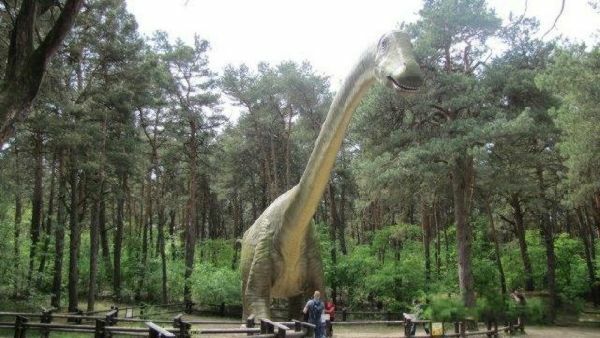 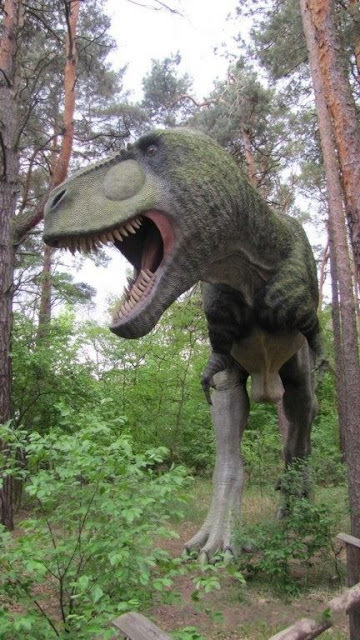 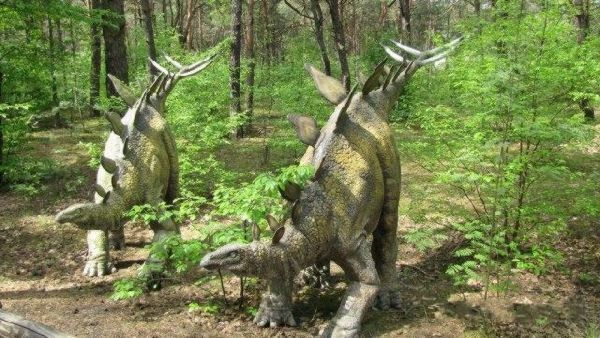 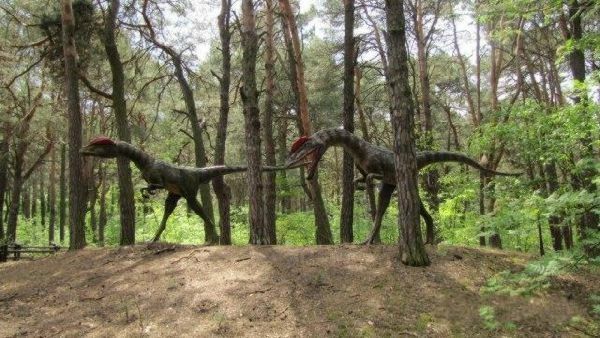 The country's first park devoted to dinosaurs opened in 2004 at Baltow in the Kamienna river valley. 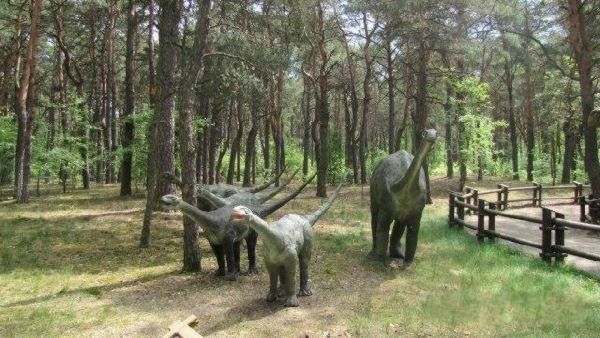 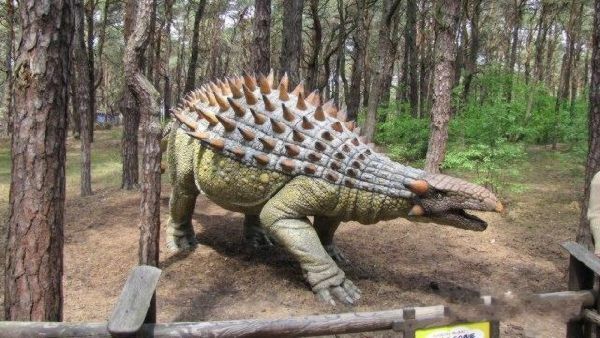 Apart from dozens of natural size figures of dinosaurs and other extinct animals, the park offers a fossil museum and a children's playground.